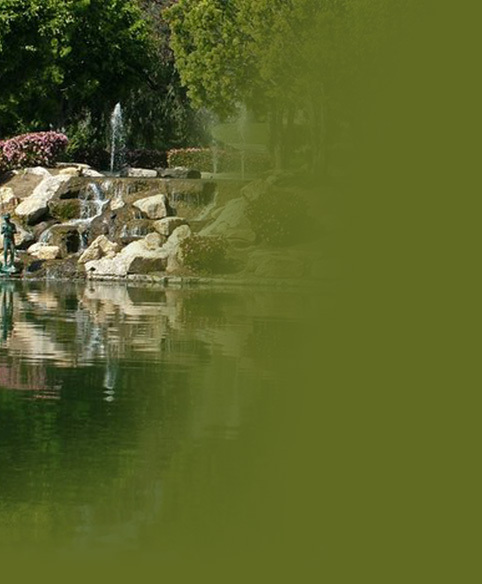 Welcome to East Lake Village, a place where the serenity of a lake-centered paradise for homeowners underscores Yorba Linda’s theme, “Land of Gracious Living”. Here, a planned setting of spacious homes, greenbelts and recreational opportunities exist, creating a setting far removed from the hustle of metropolitan life, while located close to virtually every venue offered in Southern California. EastLake Village is a fully established community of 2,240 distinctive homes, each quality designed to provide a peaceful, relaxing atmosphere. Centered around a 15-acre private lake offering fishing and boating and including a fully-staffed recreational and meeting facilities, these beautiful residences include private waterfront homes known as East Lake Village Shores and an overall, master-planned development of East Lake Village’s spacious, individual single-family residences on spacious lots. Nearly every imaginable sporting and recreational opportunity prevails, either immediately within the East Lake Village Community itself, or just minutes away. Our own facilities include a main, two-level clubhouse, 3 pools, spa, basketball, sand volleyball court and entertainment areas, for homeowners and guests to enjoy. The community also includes a second recreational site featuring a Jr. Olympic-sized pool and personal fitness facilities creating ideal centers of recreation and exercise, which, by it’s popularity within and beyond the community plays host to our own championship swim team. . For young families, nearby public and private schools are ranked among California’s finest, and retirees can enjoy a wealth of planned activities and a relaxing lifestyle. For the discerning, prospective homeowner, East Lake Village is an excellent location and investment choice, and an environment ideally suited to professionals, families and individuals seeking the best Southern California has to offer.